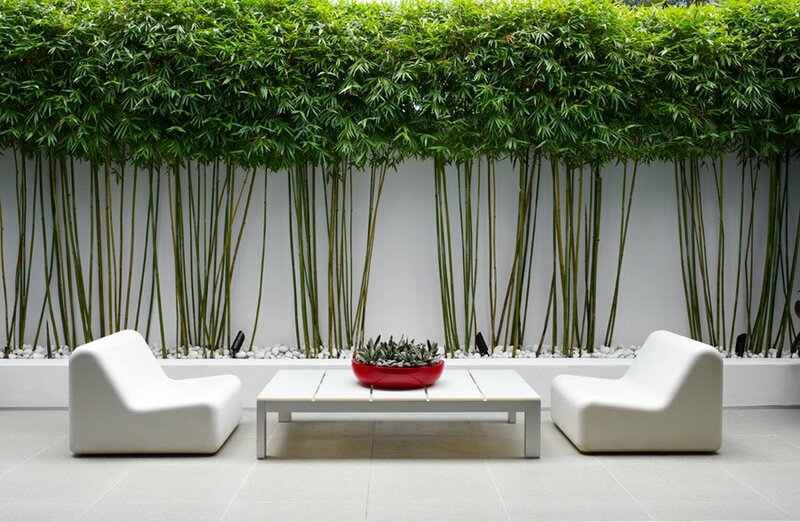 hidden, Festival of Outdoor Design comes to Sydney April 5-6, for just one weekend with 20 designer gardens on show. 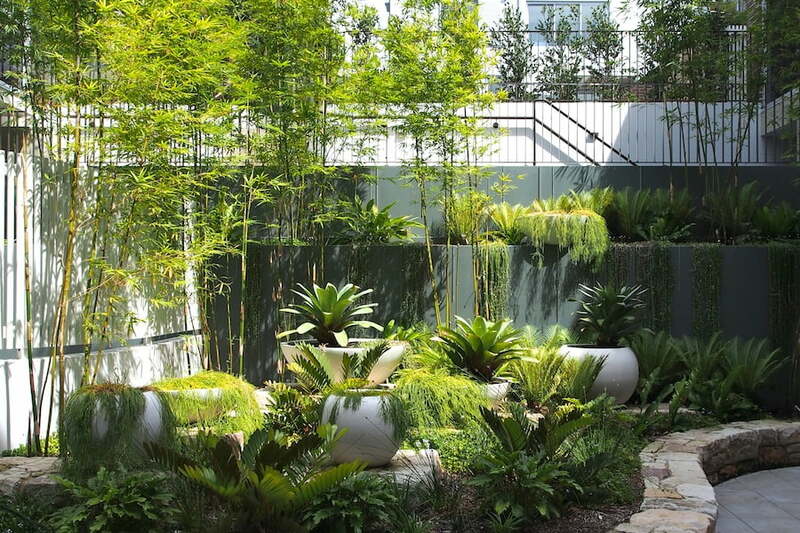 Many well-known Sydney landscape designers will have a garden, courtyard or outdoor space opening, include Secret Gardens, Spirit Level Design, Michele Shennen, Michael Cooke, Brendan Moar, GoodManors Pools + Gardens and Imperial Gardens. hidden is the result of a partnership between Open Gardens Australia and the Australian Institute of Landscape Designers and Managers (AILDM) joining forces to show Sydneysiders what good outdoor design is all about. Tickets (only $44 for all 20 gardens) are limited and are selling fast, so don’t miss out on this opportunity to be wowed and inspired by some of Sydney’s best gardens and outdoor rooms, and a chance to meet and chat with Sydney’s top designers. Featuring everything from tiny courtyards to larger suburban gardens with pools, locations are clustered mainly through Sydney’s North Shore and Eastern Suburbs, making it easy to get to all the gardens over one weekend. 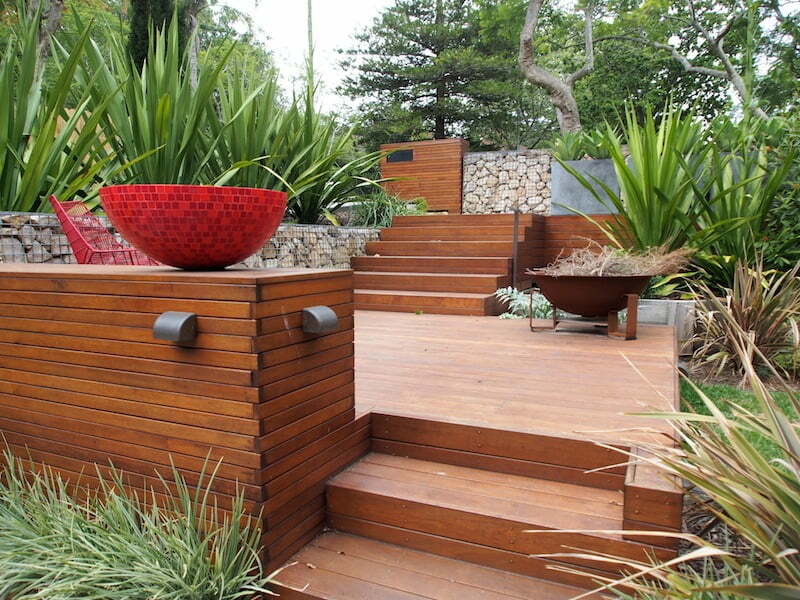 For tickets, go to hidden, Festival of Outdoor Design, Sydney, 5-6 April 2014.